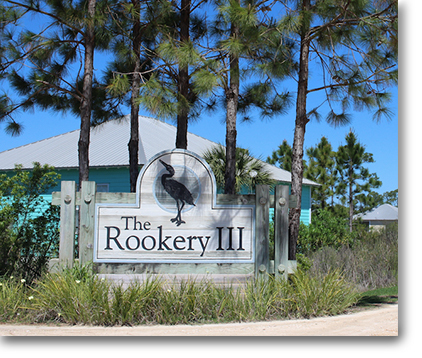 Gulf Shores condos for sale in The Rookery III are near The Rookery I and II. The Rookery is located in the beautiful Fort Morgan area, with an abundance of natural wildlife to be seen all around. While they may seem a world away from the busier downtown Gulf Shores area, they are really only minutes away from the Gulf Shores Hangout and public beach access. The site of historic Fort Morgan is also only a few minutes away to the west. Amenities for The Rookery III include an outdoor pool, meeting room, and landscaping throughout. To view other listings in Gulf Shores, visit our Gulf Shores condos for sale page. Please contact us at 251-273-2776 or email us at info@condoinvestment.com for inquiries regarding The Rookery III or to request a showing time.